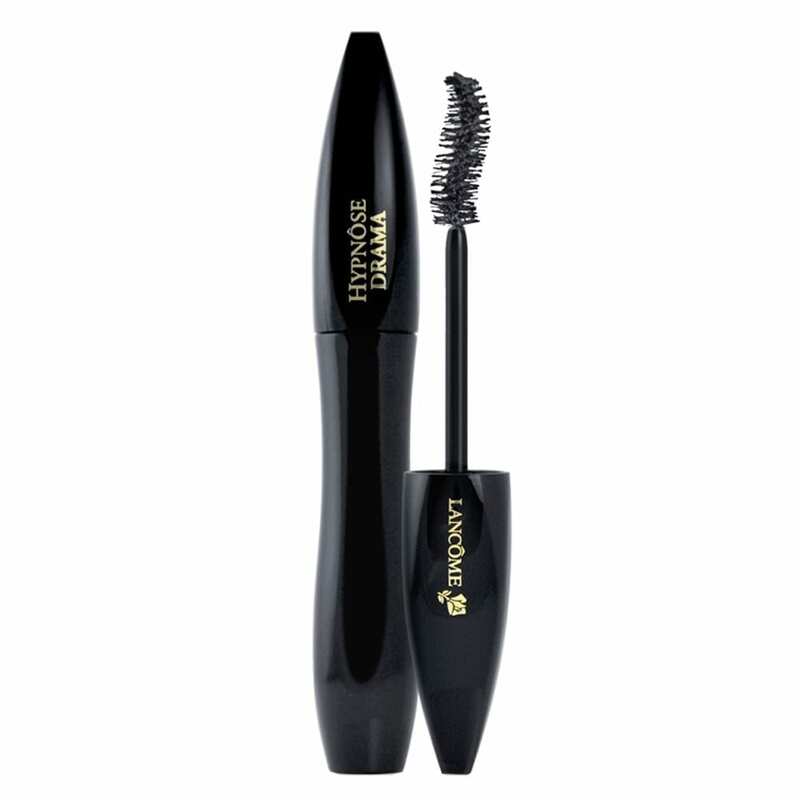 If there was one beauty product we couldn’t live without, that would most definitely be mascara. 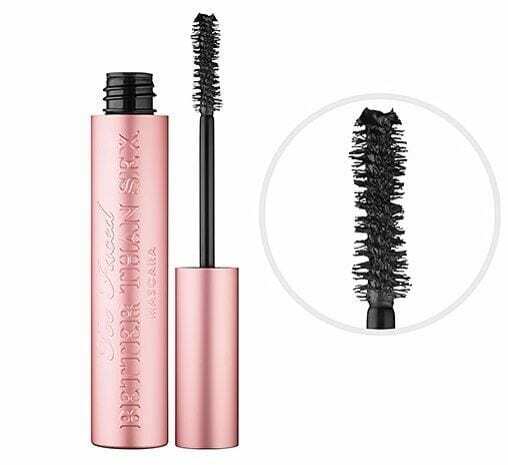 A girl’s best friend, with one magical flick of the brush, your eyes are brighter and your lashes are so luscious they make any man swoon with a single blink. 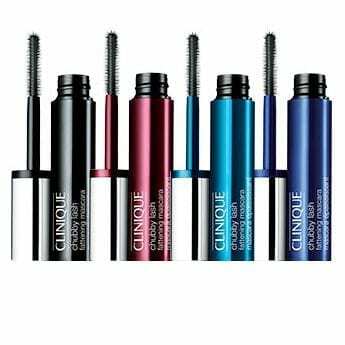 We have rounded up the 10 best mascaras on the high street, to enhance your look with just a few strokes. 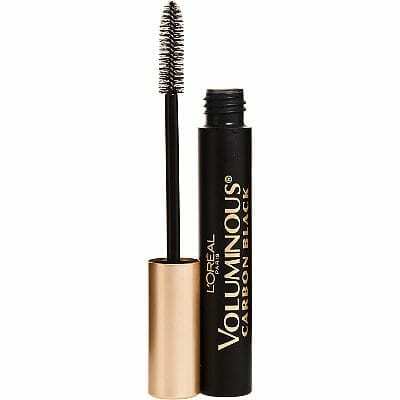 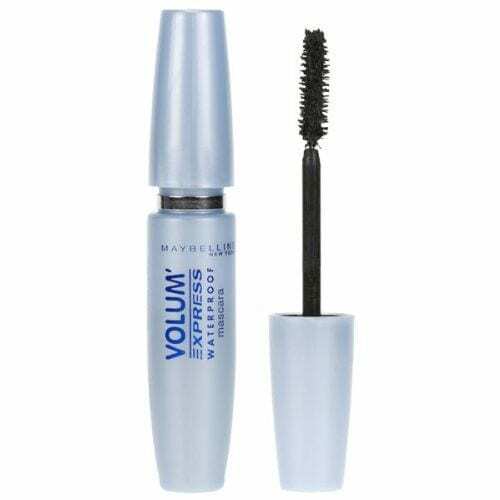 We are talking those mascaras that are famous for fanning lashes, casual curved brushes, soft superfine bristles to catch every lash, those mascaras that define but also volumise and even condition your hairs. 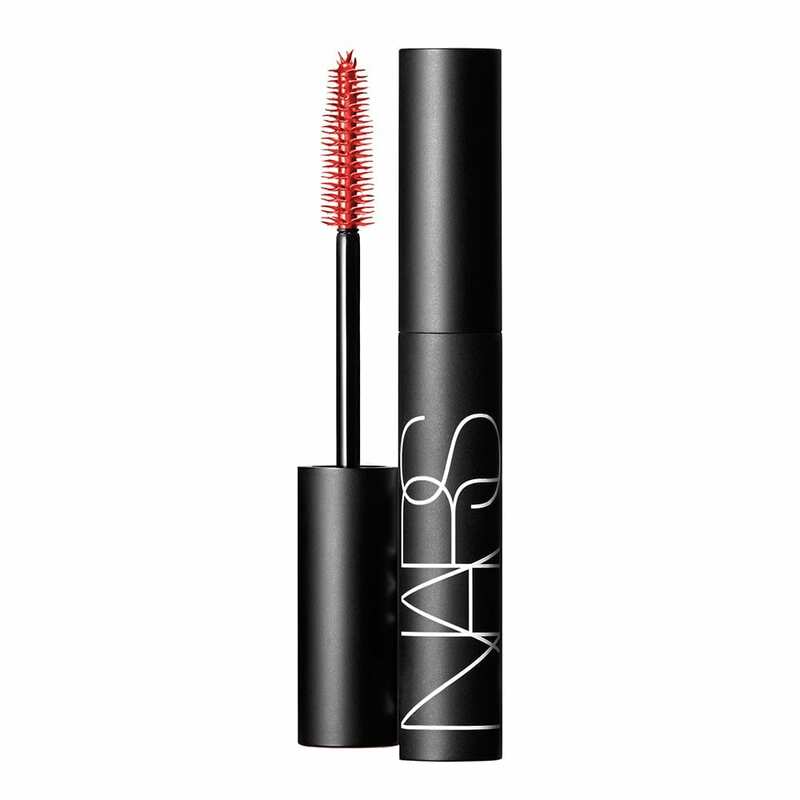 Here’s the countdown to the holy grail…..